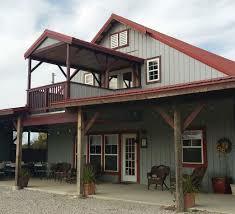 These area stops are a reflection of rural lifestyle in the agricultural community. There are no charges to visit these locations but a good will donation would be appreciated to help with the preservation of the structures. 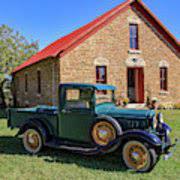 The heritage sites tour is coordinated by the Douglas County Heritage Conservation Council which is working to ensure the conservation of Douglas County’s natural and cultural resources. 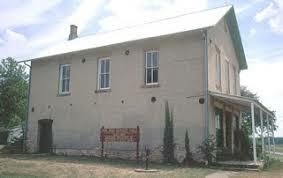 The historic Coal Creek Library was established in 1859. 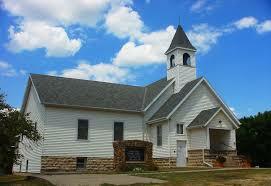 The library operates much like a museum and reflects the rural Vinland heritage. Don’t miss this tour stop! Local interpreters greet visitors. 2. Vinland Grange - Corner of Oak & Main Streets, Vinland. 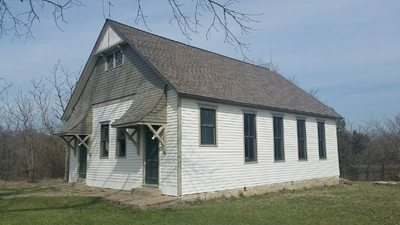 Open Saturday 9-4 and Sunday 12-4 pm Built in 1884 of native limestone, the Vinland Grange was designed with an upper meeting hall over a main level business space that usually housed a cooperative farm store.Local interpreters greet visitors. 3. Vinland United Methodist Church - Open Saturday and Sunday 1-4 pm Built in 1880 and rebuilt in 1942 after a fire, the original church bell can still be heard ringing across the valley on Sunday mornings. Members greet visitors. This farm was owned by Vinland co-founder, William Eliot Barnes (1832-1925). In 1856, Barnes purchased 160 acres of land, established the Coal Creek Nursery, and started what is believed to be the first vineyard in Kansas. Local interpreters greet visitors. 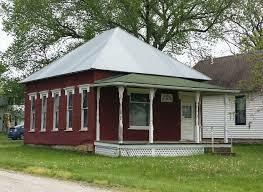 The Clearfield Community was established in the 1850s by German immigrants. 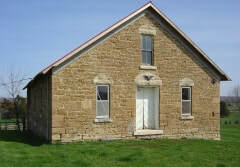 A school was built and students were taught in German. Local interpreters greet visitors. Mature oak trees welcome visitors to the farm. 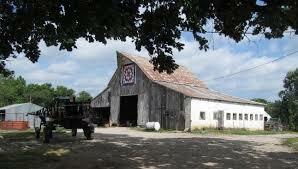 The historic barn displays a quilt block. 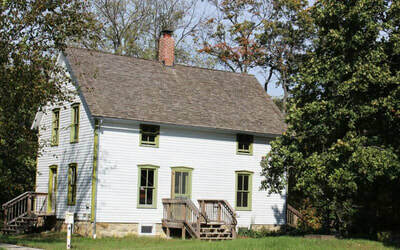 The original stone farmhouse was built in 1866. Three generations work on the farm and welcome you. Great stop for families with small children. On a rise overlooking the historic battlefield is the farmhouse built by Robert Hall Pearson. Pearson fought beside John Brown at Black Jack and returned to carve out a prosperous farm and raise his family on the prairie. The historic Blue Jacket Crossing was located on the Oregon Trail. The area is named in honor of the Bluejacket family who were Shawnee Indian. They operated a ferry crossing for travelers on the lower crossing of the Wakarusa River.